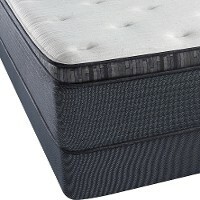 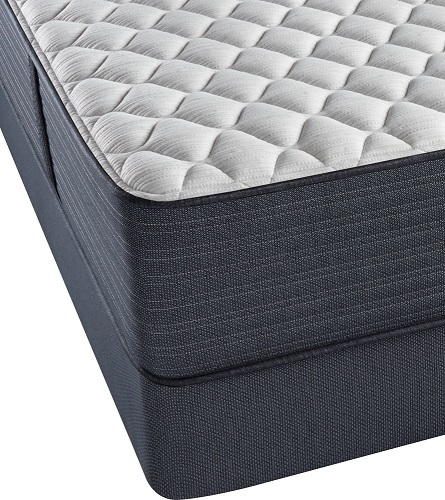 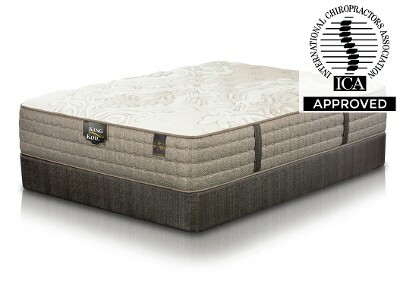 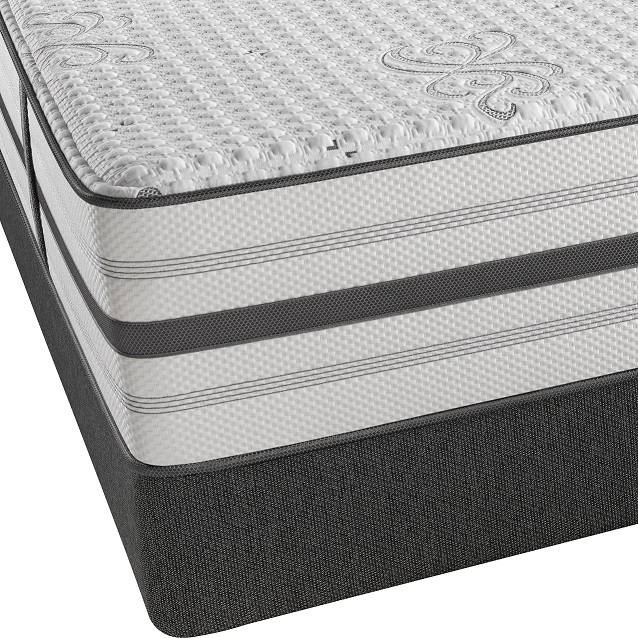 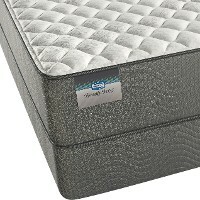 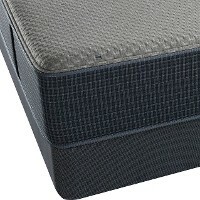 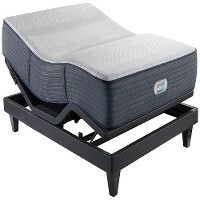 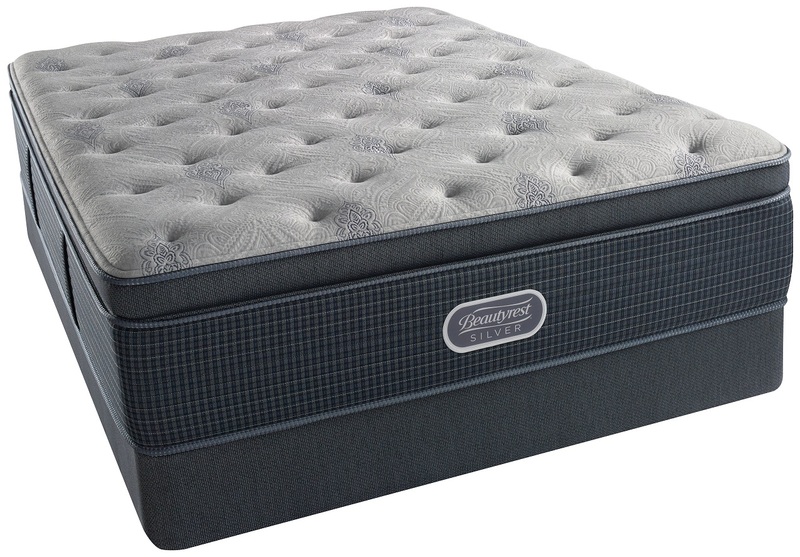 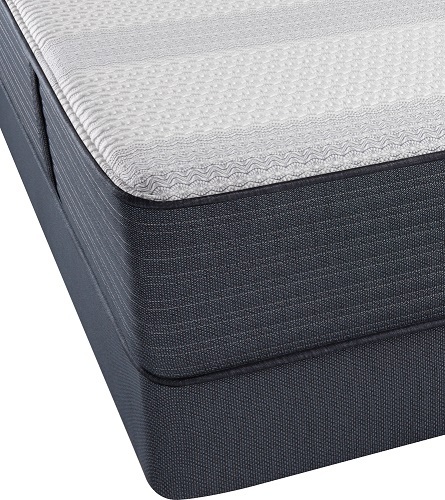 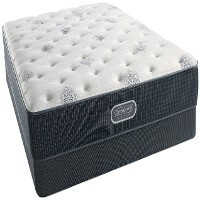 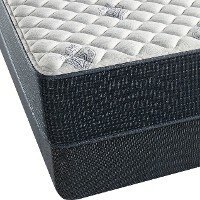 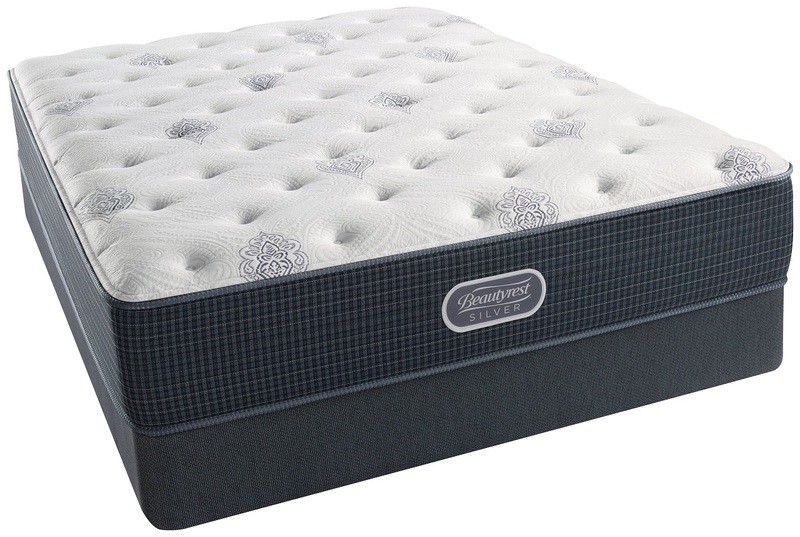 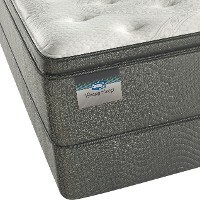 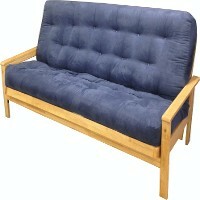 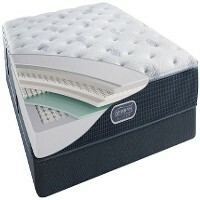 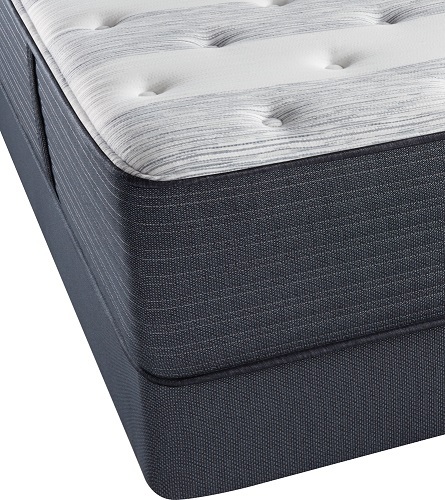 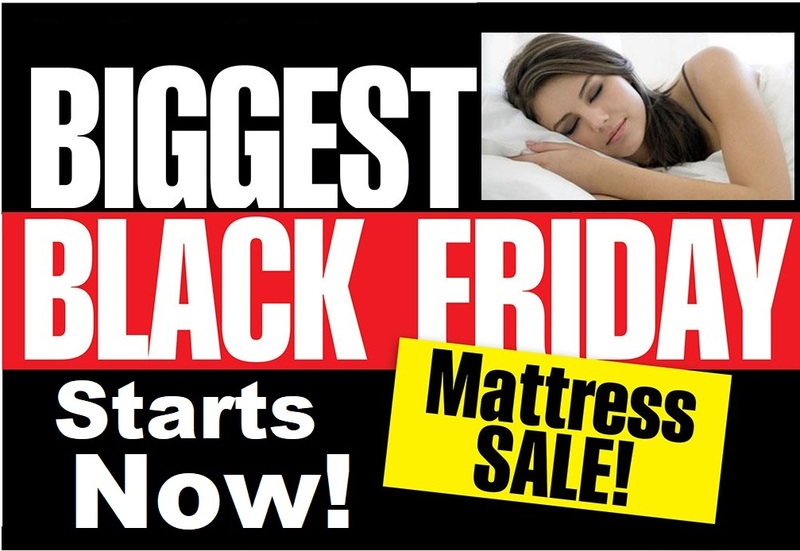 Beautyrest Pocketed Coil springs separate a good night's sleep from a great night's sleep. These strong and durable springs are individually wrapped and conform to the unique shape of your body. When you toss and turn, the Pocketed Coil springs go to work, softening and cushioning your body at every turn, so you sleep peacefully and undisturbed.